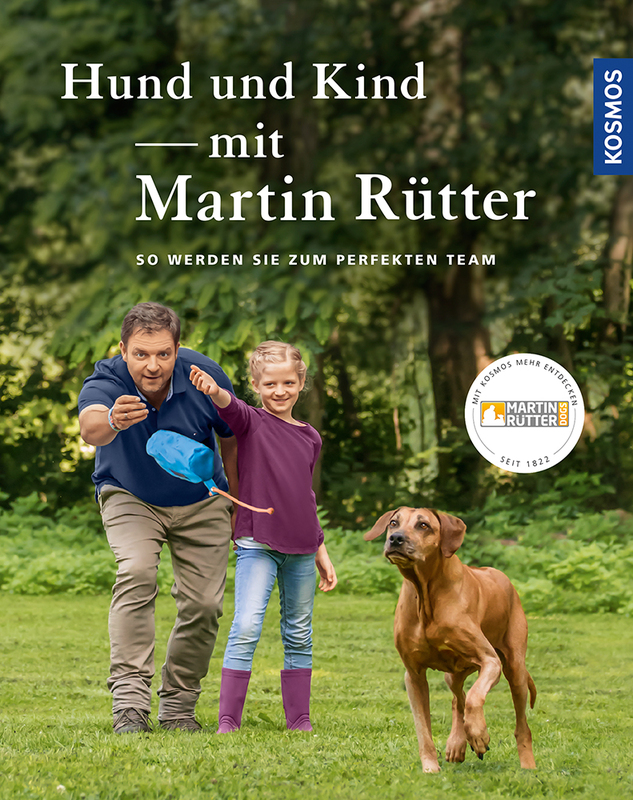 Product information "Hund und Kind - mit Martin Rütter"
Martin Rütter and Andrea Buisman counsel families about all questions regarding child and dog. Why is it so important that the dog fits the family, and how do you find your dream dog? What rules must be observed both by the dog and by the children? Children learn how a dog communicates, what needs it has and where they can help during daily care. The authors also present fascinating suggestions for games with the dog and activities during the walk – for all ages, from preschooler to teenager.